Innovative Adjustment System. 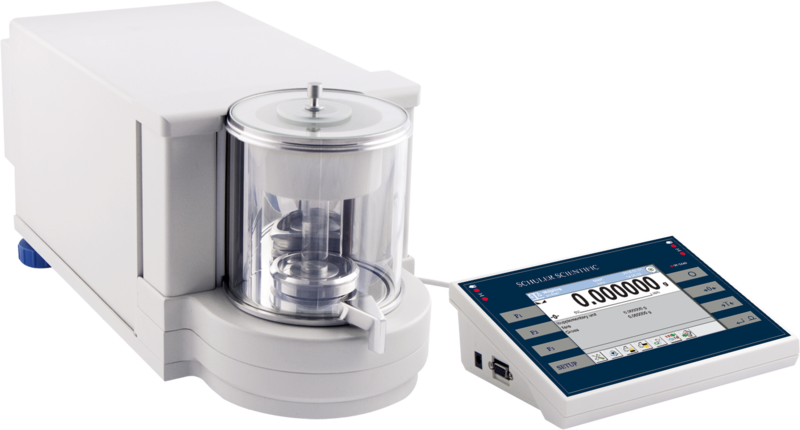 The 2-point automatic adjustment system of the Schuler Scientific Micro Balances guarantees the highest measurement accuracy while minimizing linearity errors, providing reliable results over the entire weighing range. Balance Auto-Level. The system continuously monitors the level of the balance during operation. If the system finds the balance needs to be leveled, it alerts the user and guides them through the leveling process and adjustment of the balance feet. Ambient Conditions Monitoring. 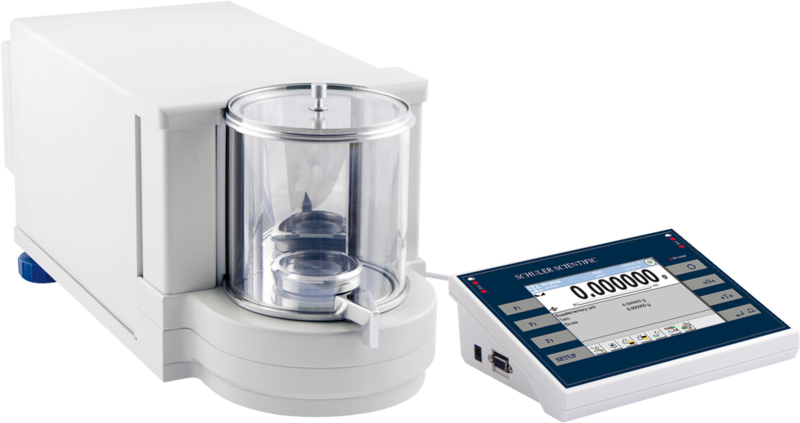 The balance automatically monitors ambient conditions inside the weighing chamber including temperature, humidity, atmospheric pressure, and air density. Pipette Calibration Option. Easily calibrate pipettes with the SMP-P model. Filter Weighing Option. Easily weigh filters in the customized chamber with the SUMP-F option.